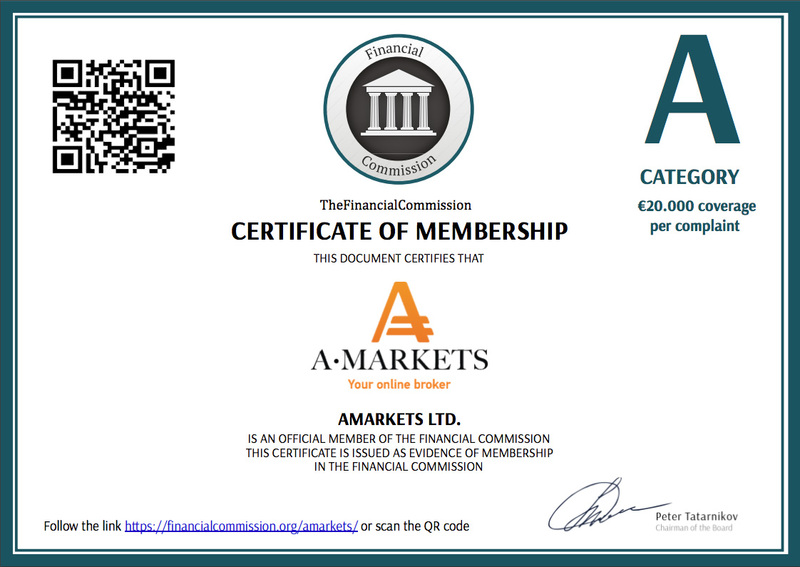 The AMarkets’ Cashback Service is an excellent way of attracting clients, based on the cashback of a part of the partner remuneration. This tool allows partners to provide better trading conditions to their clients by refunding a part of the spread from each trade. This is a guaranteed profit, received by the partner and the clients, regardless of the trade’s outcome. This service not only increases customer loyalty, but also the clients’ trading activity, which ultimately results in a higher partner remuneration. with the established % of remuneration. AMarkets provides a very easy and flexible functionality which allows to suspend the payment of rebates, cancel them completely or change the rebate rate at any time. HOW MUCH YOU CAN MAKE? The Partner attracted 20 clients to AMarkets. The monthly trading volume was 100 lots, 5 lots from each client. As we can see, the Partner has increased his income by 20%! How to get access to the Cashback Service? The CASHBACK SERVICE is only provided to partners who work in accordance with the “Agent” cooperation model. The service is provided upon request through the partnership programs department. Start making more money with AMarkets now!